The jury’s still out on which scene this movie picture depicts. If you look at their faces, it doesn’t look like things are too pleasant for neither Edward nor Bella! Expecting parents Bella and Edward enjoy a surprisingly normal breakfast, until she starts realizing that something isn’t quite right with the baby! A much deserved island escape for new graduate, Bella, and her doting, soon-to-be-father of a vampire – Edward. The love that Bella and Alice Cullen have developed shows through this picture where she is helping her future sister in law prepare for the wedding! The island getaway for Bella and Edward holds beauty and a discovery that something isn’t quite right after Bella develops and appetite! This scene was filmed on location in the amazing country of Brazil. 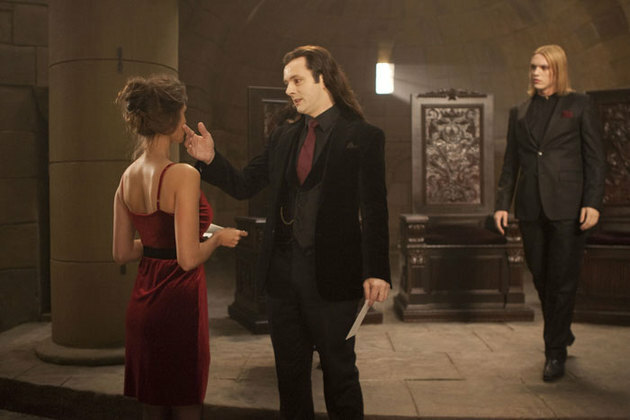 What romance could do without rich, blood-sucking vampires like the Volturi constantly keeping tabs on you and your unborn, half-human, half-vampire baby! Jacob has a lot of feelings to work through as his love, Bella, struggles with a new life – including a new husband and baby! What’s a guy to do? Why not just ‘imprint’ on her daughter? Catch all the drama when Breaking Dawn hits theaters November, 2011. 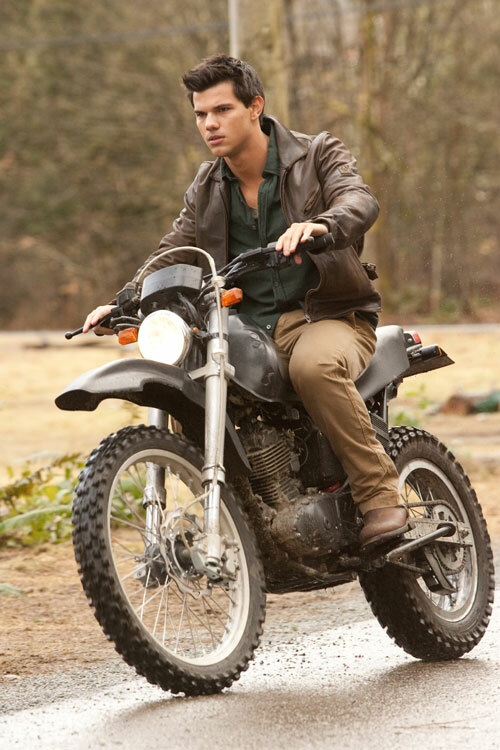 Taylor Lautner (Jacob) gets the invitation to Bella and Edward’s wedding. Esme greets the rare, vegetarian vampire Denali sisters whose coven most resembles that of the Cullens for their desire to live among humans. 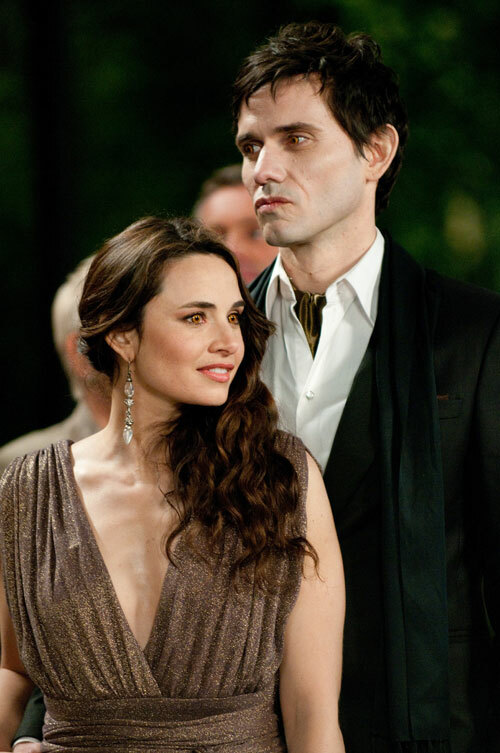 Carmen and Eleazar of the Denali Coven show their support of the Cullen clan. Edward and Bella solidify their friendship, their loyalty and their love as she is finally ‘changed’ during the birth of their daughter, Renesmee.